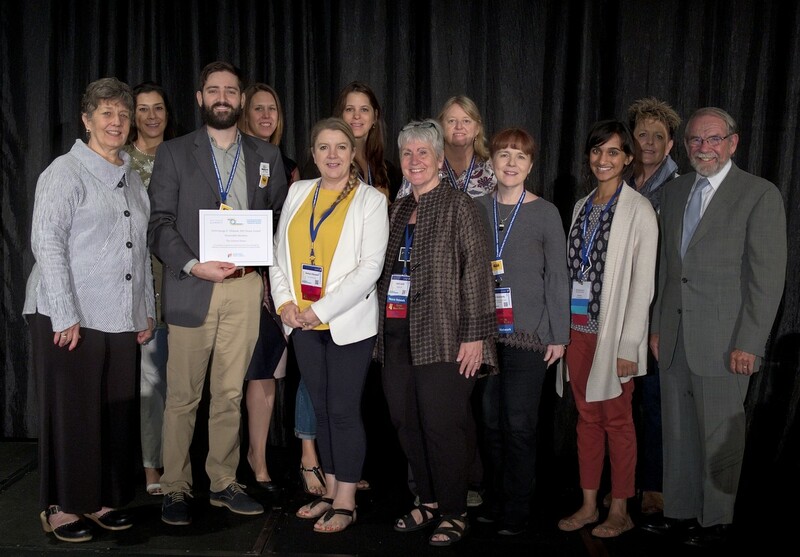 Today the National Center for Interprofessional Practice and Education proudly announced Florida International University as the winner of the 2018 George E. Thibault, MD Nexus Award. 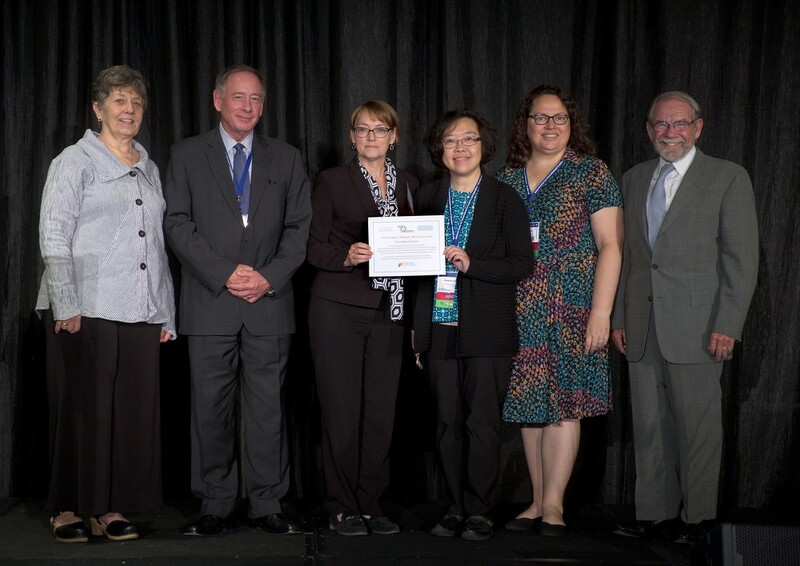 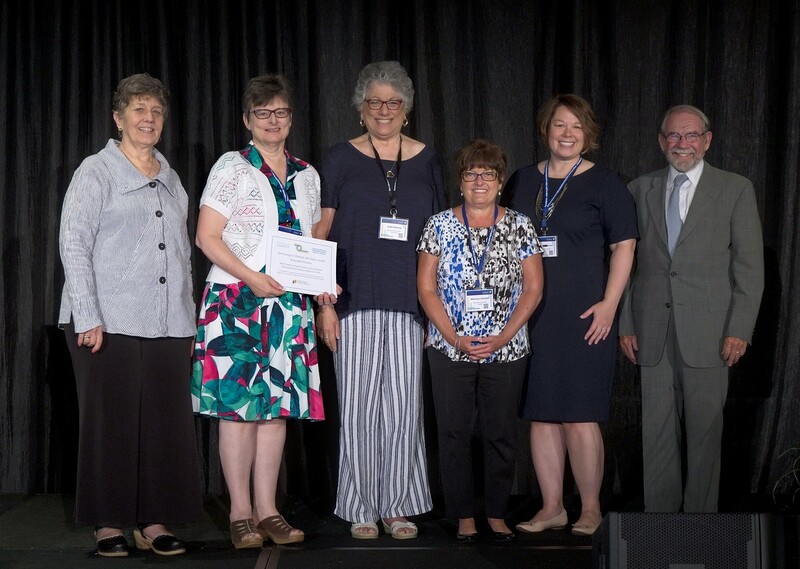 In recognition of exemplary interprofessional, team-based practice in the US, the Nexus Award celebrates those who are thinking and acting differently through innovation to connect higher education and health care. 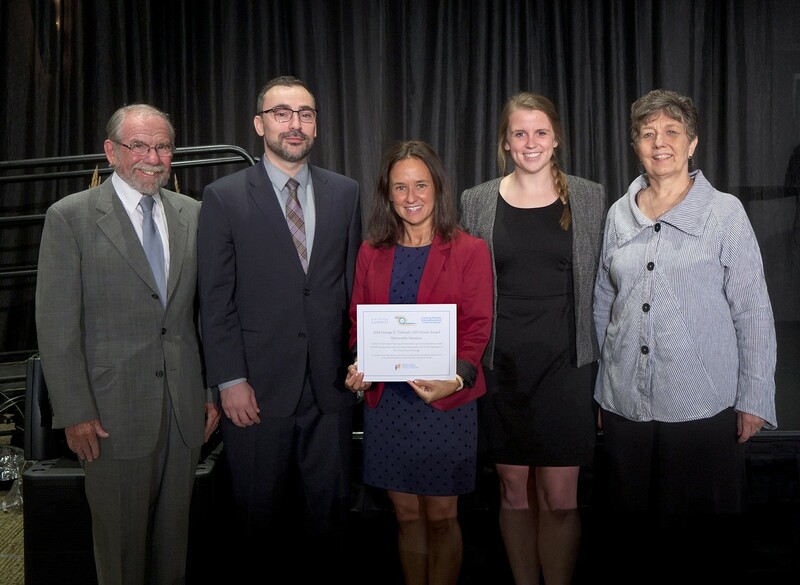 Dr. George Thibault was present to help celebrate the awardees. 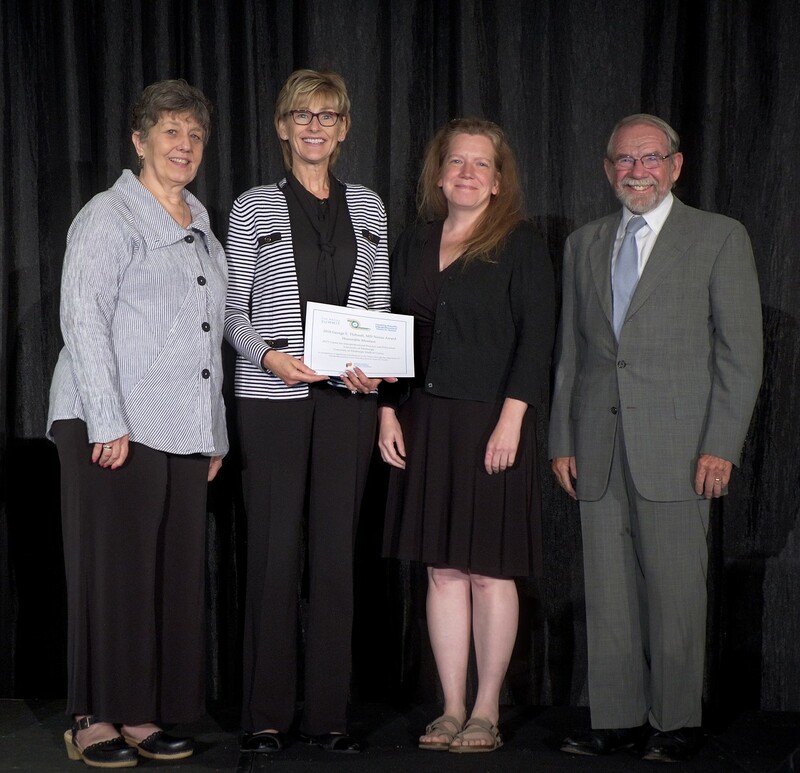 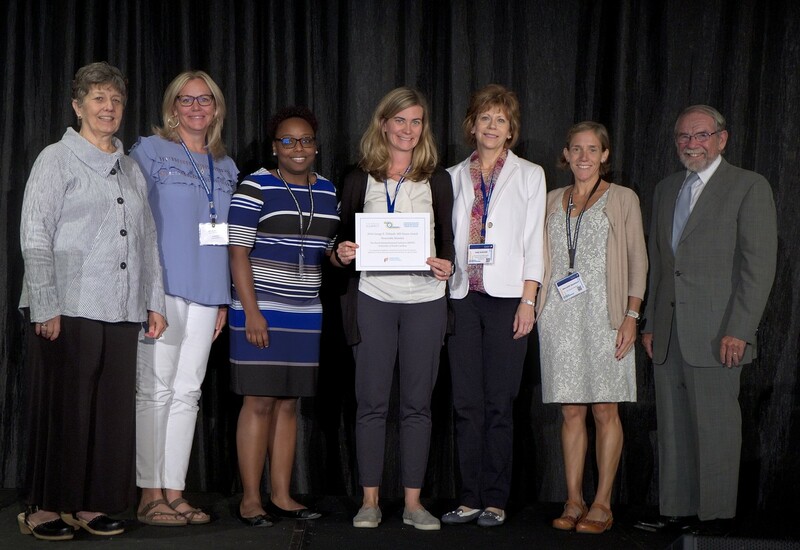 Unveiled at Nexus Summit 2018, the National Center recognizes an educational institution, health system, clinic, and/or community organization for extraordinary contributions to transform care delivery, improve health outcomes, and decrease costs. 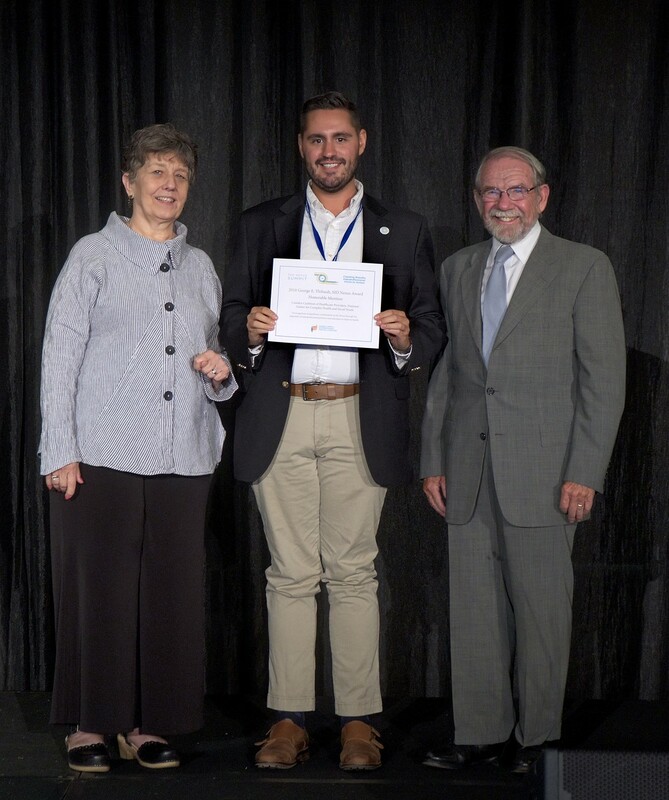 Florida International University distinguished itself among submissions through the unique academic practice partnership including FIU leadership and colleges, and over 155 community partners including faith-based entities, schools, and health and social service agencies. 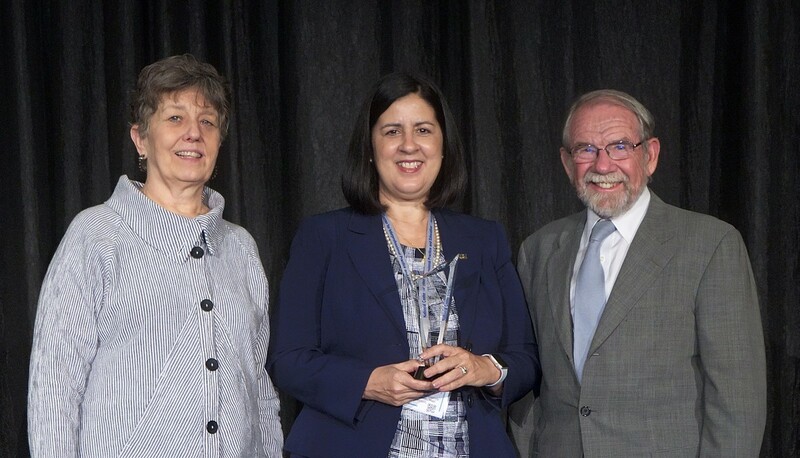 Emphasizing the social determinants of heath, interprofessional education and practice, and community engagement, Florida International University created Green Family Foundation Neighborhood Health Education Learning Program (NeighborhoodHELP) as an innovative curricular program preparing future members of the health care workforce and delivering much-needed services to underserved households in Miami-Dade County. 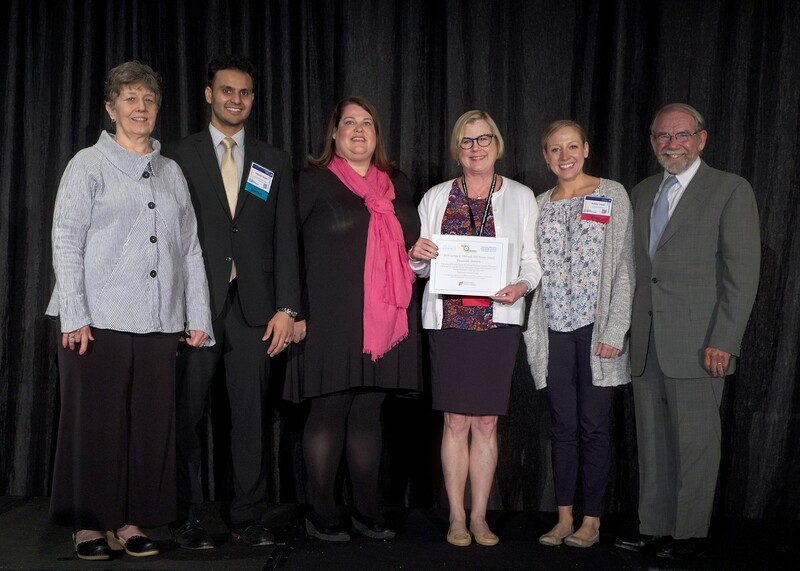 The National Center for Interprofessional Practice and Education is honored to recognize Florida International University as the 2018 Nexus Award recipient.